Our New Hotel Has Been Renovated! Our New Hotel Is Open! 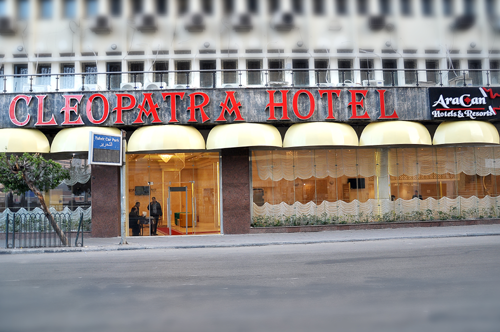 Situated within 200 m of Cairo Museum and Hilton Shopping Centre, Cleopatra Hotel offers perfect rooms in Cairo. Featuring on-site dining, this 3-star hotel has air-conditioned rooms with a private bathroom. © 2018 Cleopatra Hotel. All Rights Reserved - Designed & Developed by : PeoFree LTD.